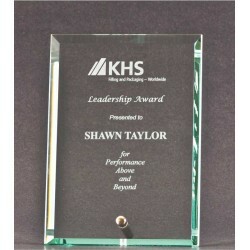 For our full line of glass awards check out our awards catalog. 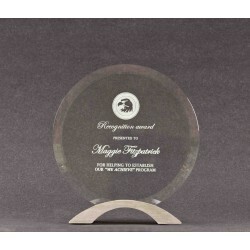 Glass Awards There are 16 products. 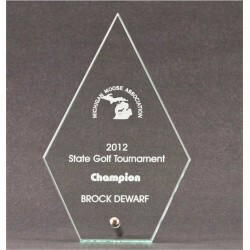 Glass Awards Please check out our wide variety of glass awards. 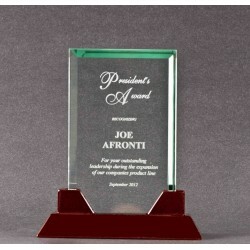 You will find an award for any occasion. 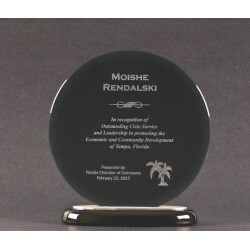 Expertly engraved. 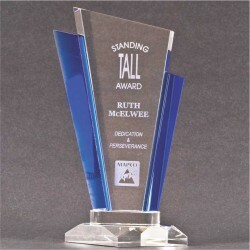 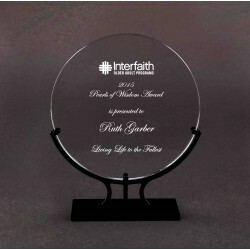 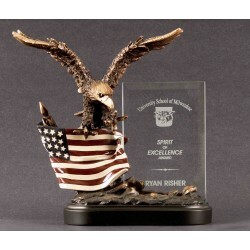 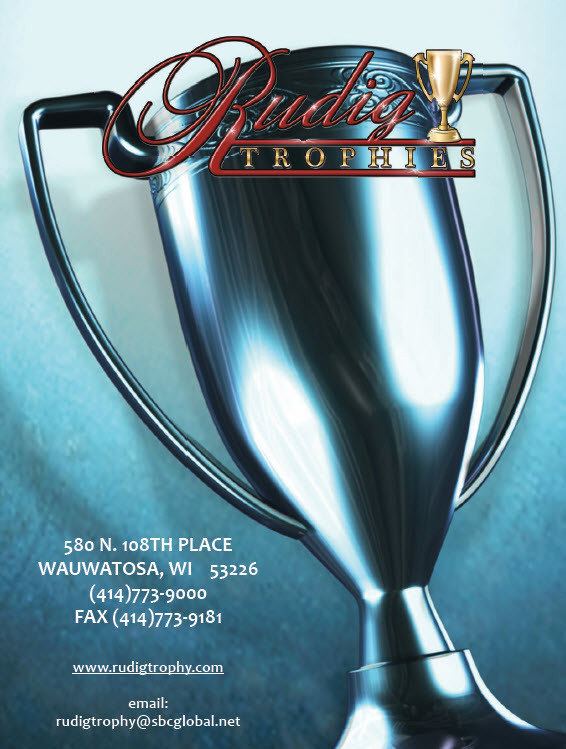 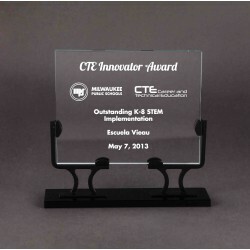 Awards are available in a multitude of sizes and are perfect for gifts and/or recognition. 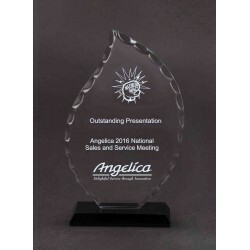 Increase your brand recognition or award an employee or customer with one of these fine pieces.